I have been using Microsoft Live Writer for as long as I can remember, but someone decided it should slide away. 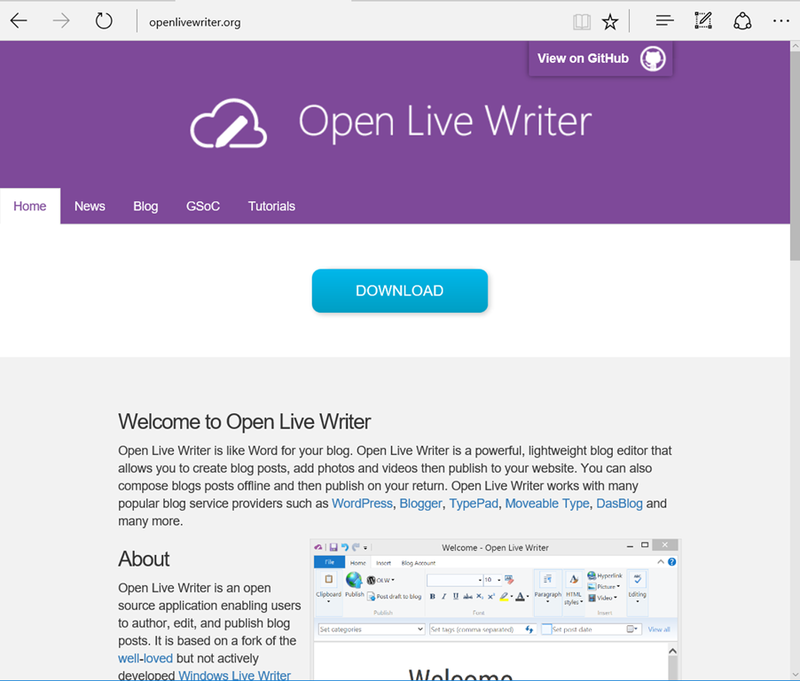 But a group of people forked the source code and started to develop “Open Live Writer”, currently the look and feel is about the same, works great, no issues so far. I just recently found Open Live Writer and have been loving it.